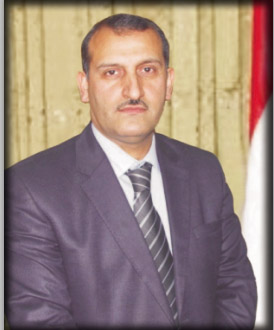 “CNN confirmed the strikes with two sources: someone inside Mosul University and with Athil Al Nujayfi, the former governor of Nineveh province, where Mosul is located. 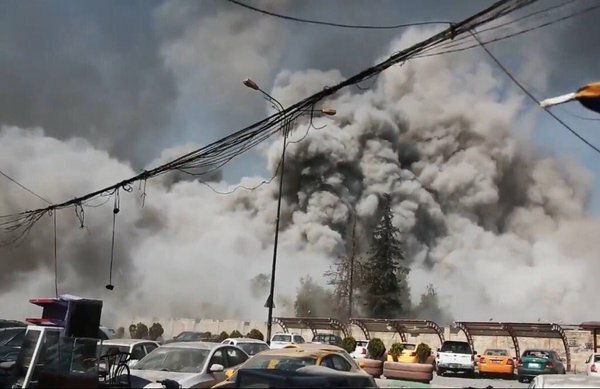 However the question remains… how could Coalition forces justify targeting a university which is utilized as a main learning resources for thousands of civilians, students, lecturers and houses administration and support staff who may or may not support the Islamic State? Isn’t this a war crime? “As the wall to wall coverage about Brussels dominates the airwaves, guess who murdered 40 students in a University? 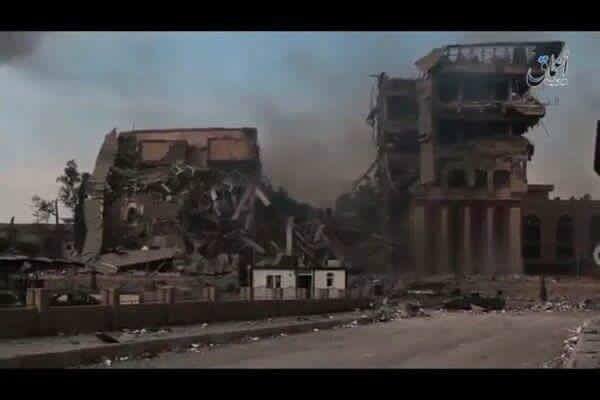 Coalition airstrike on the University of #Mosul captured live on camera. Where’s the world? ISIL uses it as a command center for its intelligence operations. It is totally destroyed and about 8 of ISIL Intel and militia leaders and 18 fighters at this site. ISIL uses it as the central communication center. ISIL’s communication Commander and 8 other fighters were killed and totally destruction of ISIL’s modern telecommunications equipment in addition to the spare Albayan Radio database were all destroyed. Behind Alkarama Cafe, a building ISIL uses to conduct marriage deeds, where three of ISIL’s Shar’i leaders and six other fighters were killed. Total destruction of the building and large supplies of equipment and ammunition were destroyed and six of ISIL’s fighters were killed at the site. 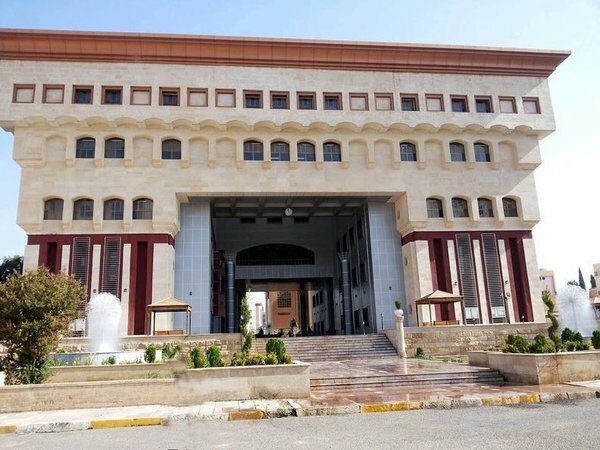 One of ISIL’s offices inside the university of Mosul, totally destroyed and three of Alhisba leaders and nine fighters were killed. Islamic State emphasise the civilian casualties but their status with regard to IS role at the university could not be independently determined. Colonel Steve Warren, spokesperson for the US Coalition was also reported by TeleSUR stating that if there was “credible evidence” of allegations in relation to civilian casualties at Mosul, the information would be reviewed and investigated further. Was Brussels retaliation for Mosul University attack? North Atlantic Treaty Organization, NATO’s headquarters are located in Haren, Brussels where the Supreme Allied Commander also resides. Belgium is also a hub of the arms trade. 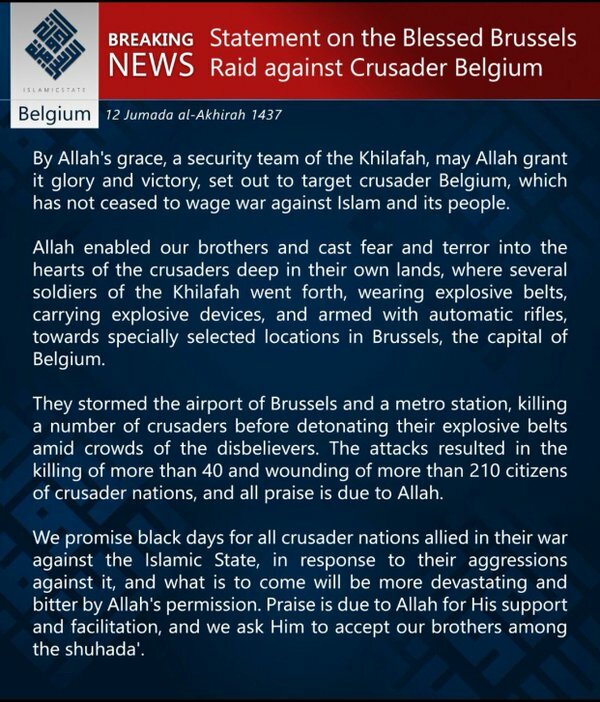 Belgium has also become a key location for IS fighters residing in Europe. 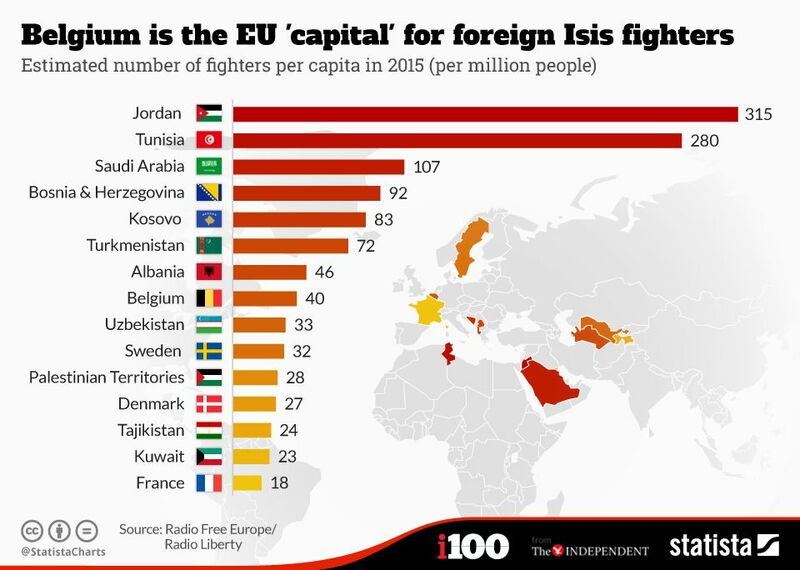 Statista graph shows the estimated number of IS fighters in the country compared to others in Europe, see below. There are areas of the world such as Mosul that may be difficult to monitor in relation to news. It is hard to verify independently information coming from the city. There are valid concerns that this may also be seized as an opportunity by the west for indiscriminate bombing in attempts to disable IS. 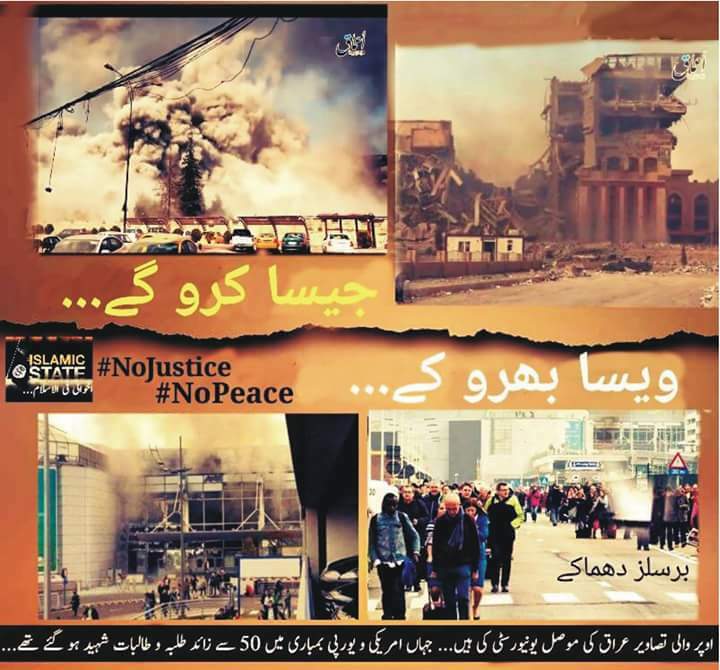 The Brussels attack had 24 hour in depth media coverage reaching around the globe. In comparison Mosul University was barely featured. What constitutes enough credible evidence to warrant an investigation? 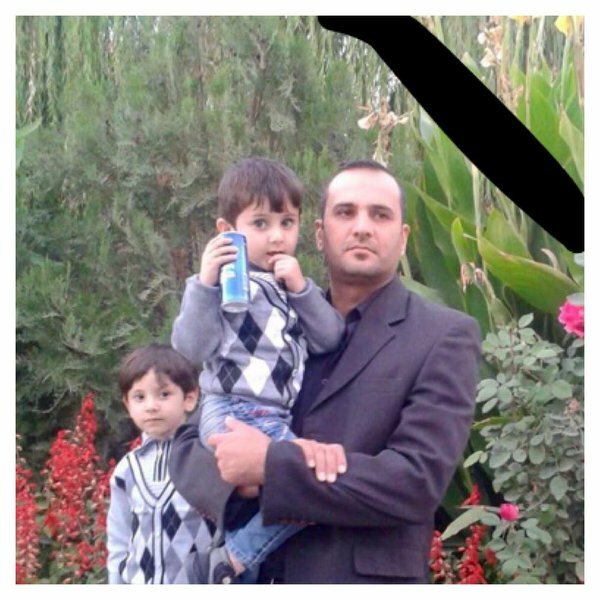 How many more attacks on civilians are going unnoticed and who will ensure accountability for upholding the rights of the most vulnerable within hard to reach conflict zones?